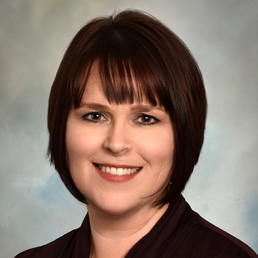 Cindy Lauterbach is the Business Office Manager of Idaho Urologic Institute and Surgery Center of Idaho. She has been in the healthcare management field since 1994, with focus on surgical specialties. She graduated from Walla Walla College with a BA in Business Administration. 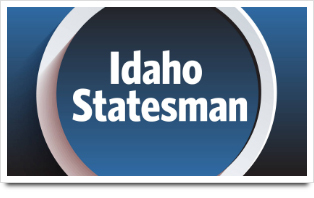 She is a Certified Medical Practice Executive (CMPE) and an active member in Idaho Medical Group Management Association and national Medical Group Management Association. Her career has spanned numerous transitions in the healthcare field, through which she has navigated and steered her teams successfully: EMR implementations, planning for and opening new clinics, ever-changing compliance regulations, revenue cycle improvement in a fluctuating reimbursement environment, and Medicare quality reporting. She enjoys process improvement and utilizes the LEAN process and other methods (PDSA, DMAIC, Kamishibai), while valuing and incorporating team members’ input.